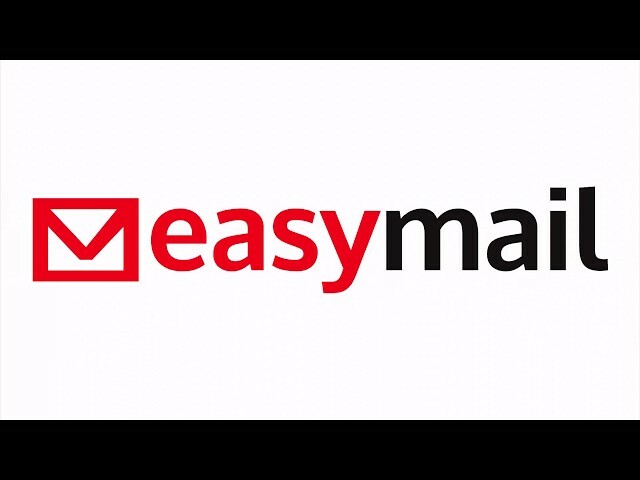 5454Letters sent via the new EasyMail! ARPA Canada Spring Maritime Tour 2019 – Are you ready for what’s coming? Take our 10 minute survey! Watch this video to learn more about who we are! 5400 letters sent using our new system! 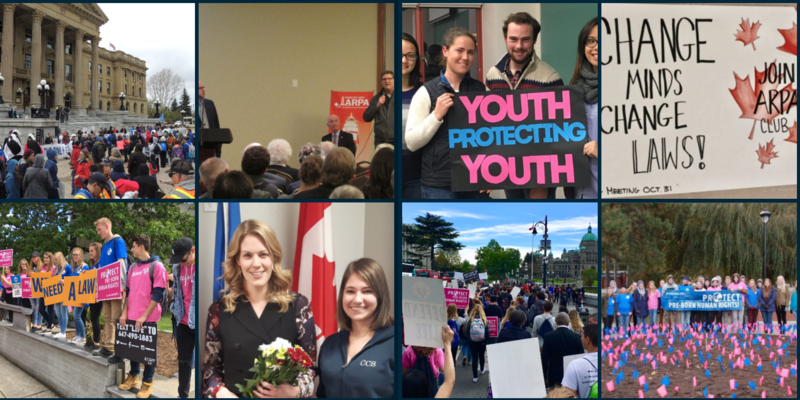 See what has been happening across Canada recently. 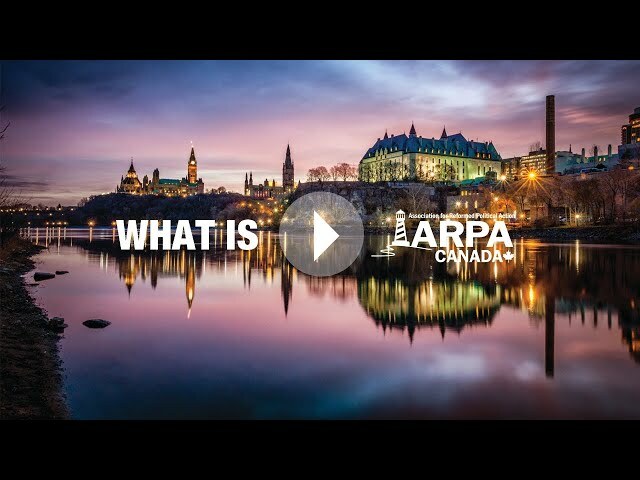 ARPA Canada Spring Maritime Tour 2019 – Are you ready for what's coming? Conscience rights for physicians – do they matter for patients? 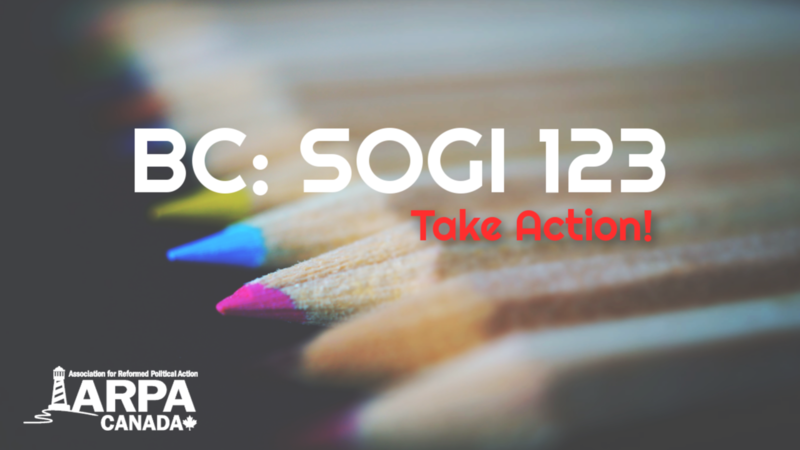 The mission of ARPA Canada is to educate, equip, and encourage Reformed Christians to political action and to bring a biblical perspective to our civil authorities. 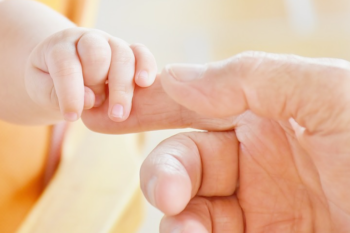 ARPA Canada exists because we care. We care about our nation, our communities, our families, and our freedoms. Most of all, we care about what God says is good and right. 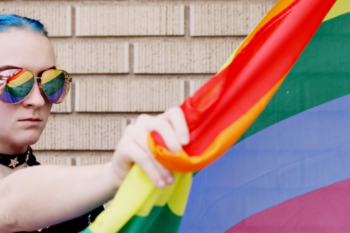 Jesus Christ told us that the greatest commandment is to “Love the Lord your God with all your heart and with all your soul and with all your mind” and to “Love your neighbour as yourself.” How do we show love? By living our lives in devotion to Him. My aunt is a retired RN for over 23 years and had sisters who died of radical metastasized breast cancer. She nursed her sisters while they were alive and medically took care of them. She practiced palliative care. That is why I do not support assisted suicide and euthanasia. There are always solutions and palliative care can give them those solutions to the best of what can be done for human beings who suffer terribly. Alberta Election is Over. Now What? God has blessed us with a brand-new government! 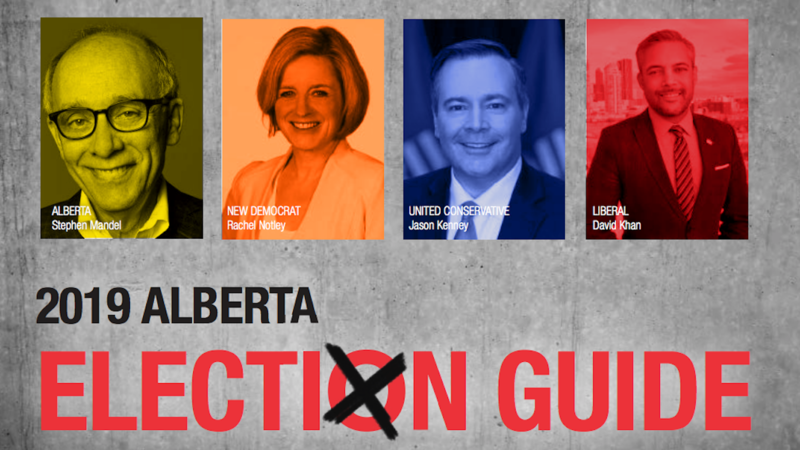 As a result of yesterday’s election, the United Conservative Party has been given a mandate to govern Alberta for the next four years. This means the real work starts now! Ed Hoogerdyk is looking forward to coming alongside you as we work together in building relationships with this new government. 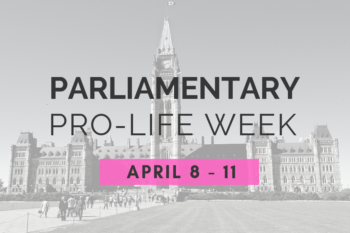 It will be an exciting time of proposing amendments to family law, ensuring that the Education Act protects Christian schools, working to advance pre-born human rights and promoting laws that protect conscience rights regarding euthanasia and assisted suicide. Quebec sure needs help--and I don't mean financial help, but deliverance from oppression by provincial govt, unions, and prob'ly mafia!!! She may be beyond hope! I wouldn't know, except I've lived here for 14+ years. Most people here don't realize it because they don't know anything different! You’re so right Ed! This is just a small battle in a huge war against very evil forces! Our people must remain, and become, very active. Excellent! Kenney is my MLA. Home ownership is another huge issue. Would love the opportunity to chat with you about that sometime! 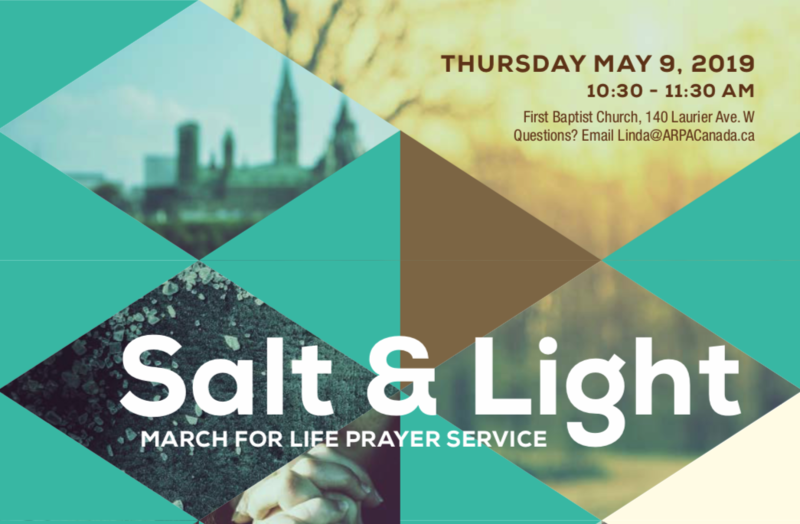 Prayer services are being planned across the country for the march for life and we need some volunteers. 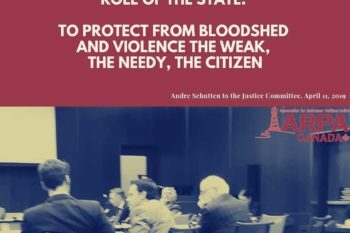 André addressed the Justice committee on the subject of hate speech. 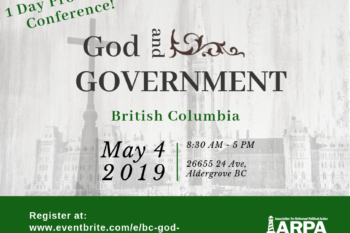 A God and Government conference is being planned for BC.